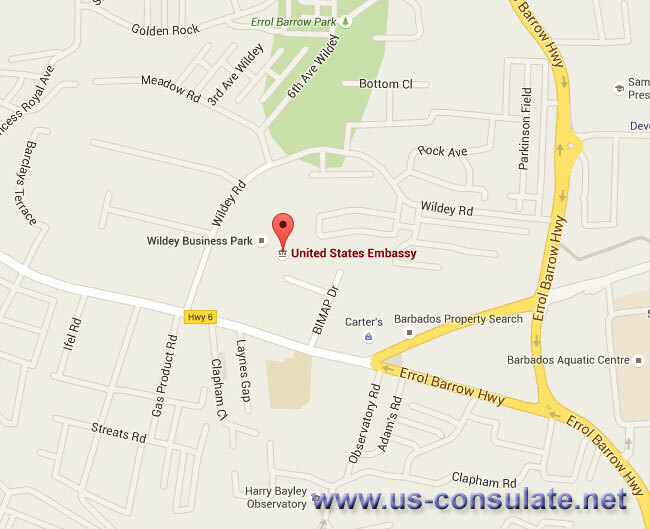 US Embassy in Barbados is located in Bridgetown. If you are on holiday then speak to the staff at the US embassy for assistance if you need a certificate of capacity to marry. They will also be able to assist you if you have been arrested or involved in an accident. Should you need to register a marriage or register an American born abroad then you can speak to the staff to complete the paperwork. They can also assist you with a new US passport or even better they will be able to assist you with adding pages to your US passport. 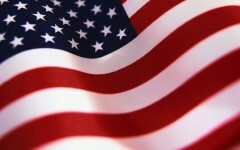 Note you can also contact them for advice with regards to a US visa be this an immigrant or non-immigrant US visa. The telephone details as well as the street address and a map to the embassy has been attached below. Wildey Business Park, Wildey, St. Michael BB 14006, Barbados, W.I. For emergencies : Call 1-246-227-4000 and ask for the American Citizens Services Unit.